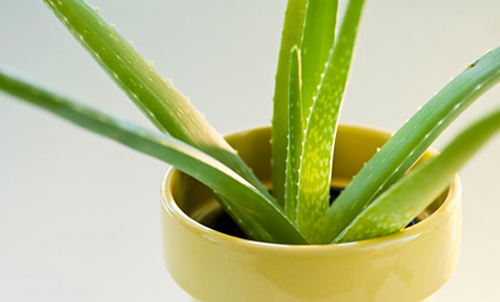 We all know that aloe vera plants are not only easy and fun to grow but the plant has so many uses. From skin care to burn treatment, from wonder juices to strengthening teeth. 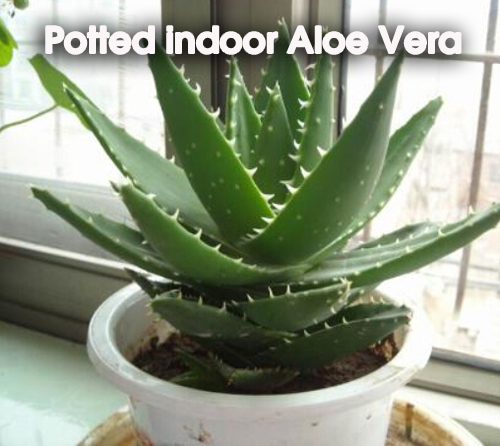 Here are a few tips to help take care of those potted indoor plants. 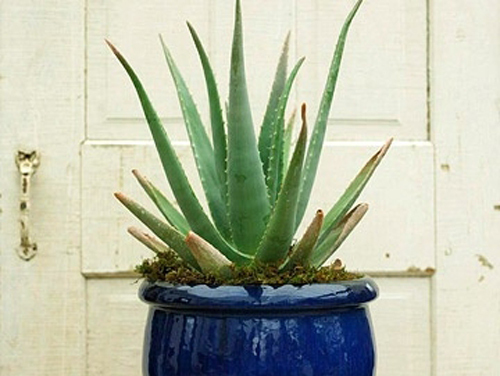 The biggest concern you should have when potting aloe vera plants is the watering schedule. Since the plant itself looks so plump and juicy you think that you need to keep them watered, almost to a fault. The fact of the matter is they need very little water. Since they are succulents they already contain 99% water. All you need to do is water the potted plant every 4 to 5 days. Don't drown these lovelies. Just make sure that you water from above. The potted plants roots grow sideways first, rather than down. Water from the top soil and use a pot tray to catch any run off. Always use a pot with a drain hole. Terracotta is great because the clay breathes and keeps the roots healthy and happy. You don't need a deep pot but a wider pot is better. These potted plants will sprout new shoots quickly. Keep them trimmed. Basically, at this point just keep your eyes on this lovely potted plant. If it looks like it is experiencing distress, re-evaluate the situation and take the necessary steps and your plant will reward you with tons of beauty & health. Read more.....determining your potted plants climate needs.